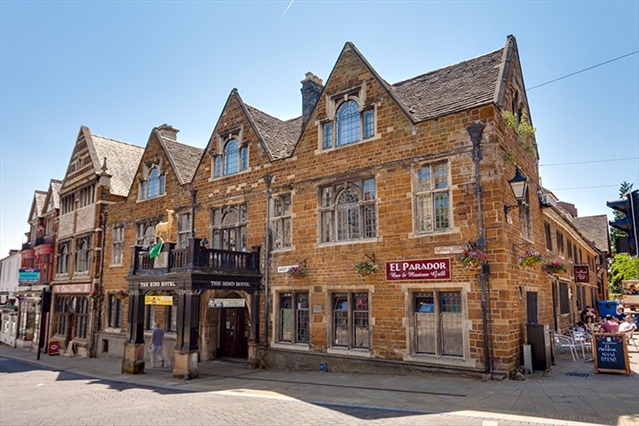 On Friday 22nd May, from 7.30, join us at The Hind Hotel in Wellingborough for what is always a fabulous event – the Taster Evening. The chefs at The Hind always put on an amazing spread for us with vegan options clearly marked. This is a free event, with donations to the Vegetarian Society more than welcome. Come and join us for excellent food and company!